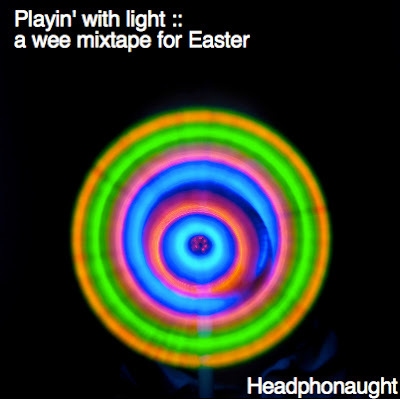 I have been listening to the following playlist for a few days now... and thought it apt to put it out there as a wee mixtape. Go here to download (105mb / 193 vbr kbps) ... and have an awesome Easter break. Thank you for your hard work. Have downloaded. Enjoy Easter knowing that Jesus is Alive!